Known as Patea, the 'place of silence', this place is like nothing you've ever seen or heard before. 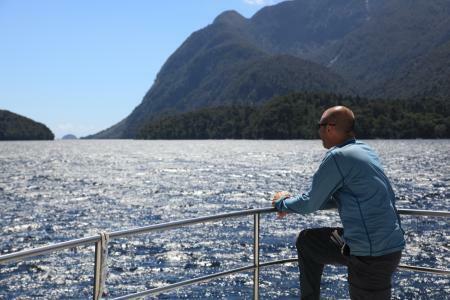 Book a cruise today and discover the sights and sounds. 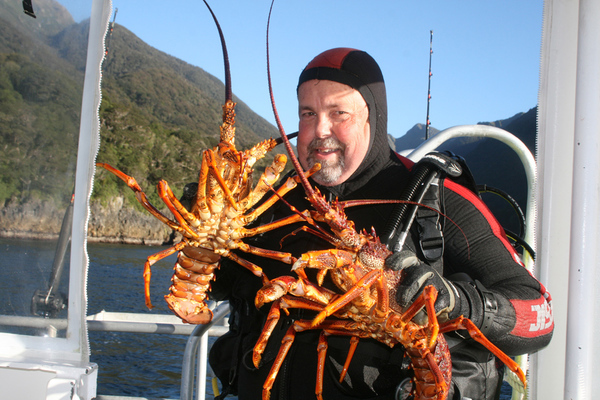 Lake Manapouri sea kayak rentals � hires for 1-5 days. Previous experience required. 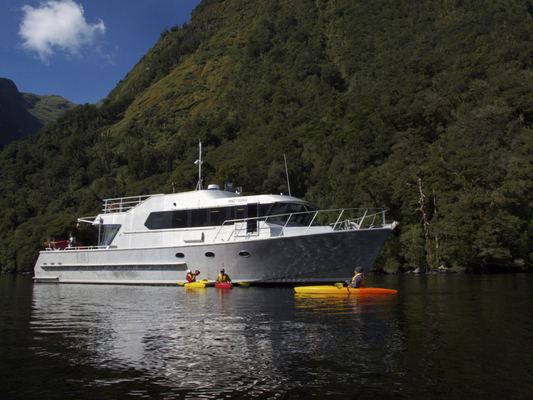 Scenic cruises with a minimum cruise time of 1.5 hours catering for 1-10 people. Many options available. 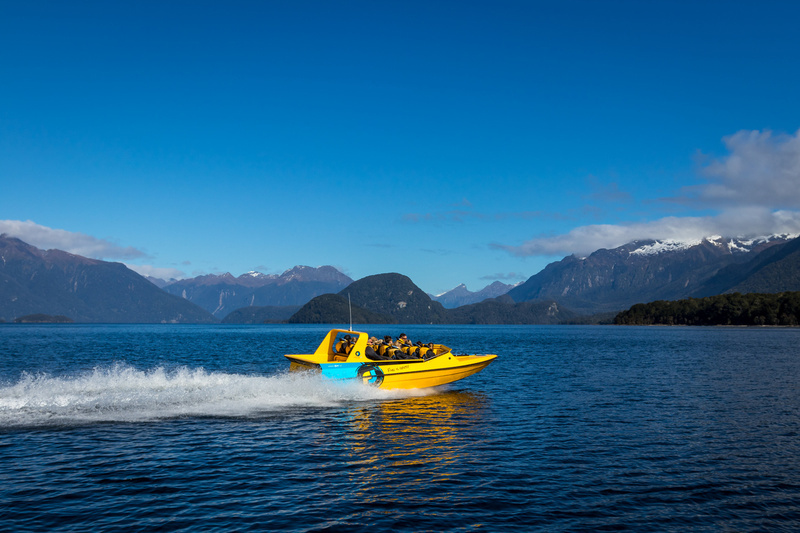 At Fiordland Jet, it�s all about fun! 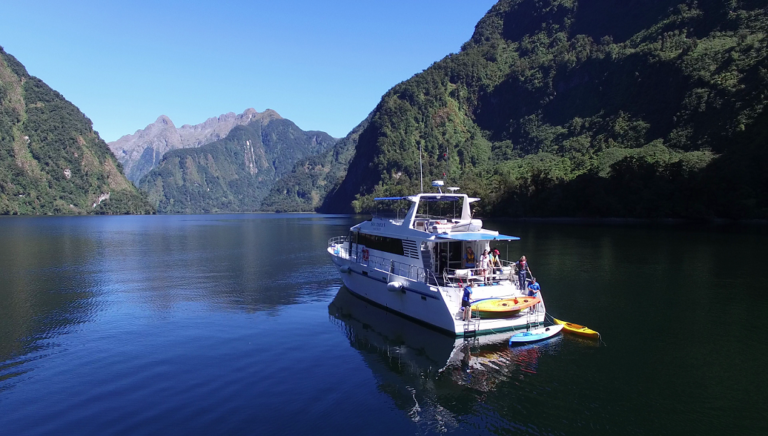 Hop on board our unique range of experiences in one of the world�s last untouched wildernesses, New Zealand�s Fiordland National Park.